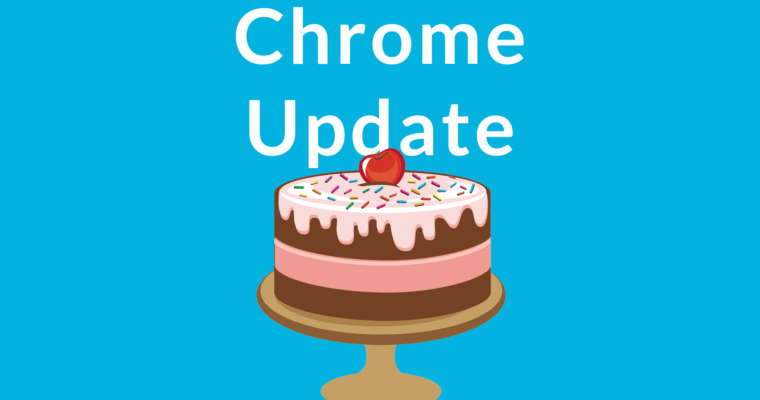 Chrome 69 introduces performance enhancements as well as changes that will affect how users search. Chrome also introduces opportunities for developers to create interesting user experiences on mobile devices. The Omnibox Smart Answers features can answer questions without loading a website. The most dramatic change is a new feature called Omnibox Smart Answers. It allows users to get answers to questions in the address bar without loading a website. These are rich results shown in the address bar. Chrome calls the address bar the Omnibox. And it calls the rich results shown in the Omnibox, Smart Answers. 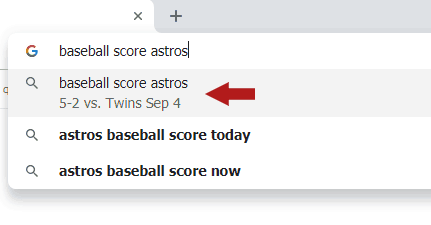 Simply type the name of your local baseball team and the word “score” and Chrome will tell you the scores without loading a website. 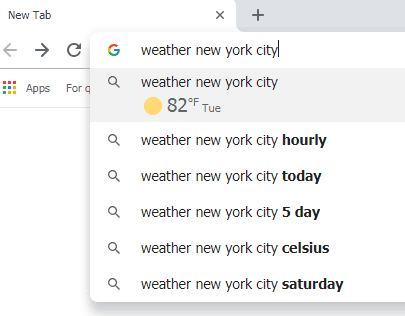 Chrome will show the weather in the address bar, without having to load links to other sites beneath position zero. 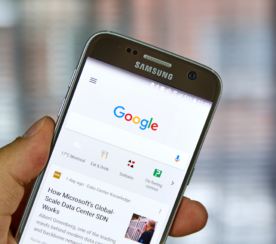 Chrome 69 introduces neat features for developers that may improve the user experience on mobile devices. 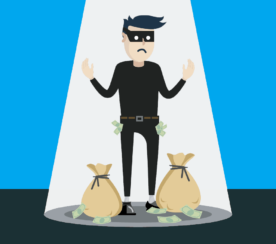 CSS scroll snap is an improvement that will be useful in animated carousels. This feature allows developers to control where a user scrolls to in an image carousel or within paginated sections. CSS Scroll Snap Points is a module of CSS that introduces scroll snap positions. 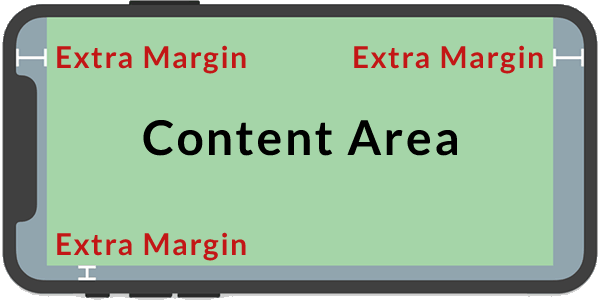 These determine the specific positions that a container’s scrollport may end at after a scrolling operation has completed. Display cutouts allows a developer to create a web page that spills over into the entire available space on a mobile device. This gives developers greater control over how a website looks on a mobile device. Conic gradients is are additional CSS 4 properties that allow developers to create color transitions around a circle. There are also animations that can be created. See an example of the animation here and conic gradients here. There are many more CSS features that are adopted.